The Michigan attorney you choose to represent you can mean the difference between you getting a fair settlement or no settlement at all. Will you get as much as you deserve when you hire your Michigan lawyer for your accident or injury case? Getting the maximum injury settlement you're entitled to is a job for an experienced personal injury lawyer with a winning record. If you have suffered a personal injury in Michigan, we can help you. That is the most common question asked by Michigan truck accident clients that contact our personal injury law firm. The answer that no one likes to hear is, "it depends". But, what does your settlement depend on? How the truck accident injury occurred? How serious are the injuries suffered by the accident or injury victim? How permanent are the injuries suffered in the accident? Were there medical expenses incurred as a result of your injury? Were there lost wages as a result of the accident or injury? Is there an insurance policy that will cover the injury or accident case? Which insurance company is covering the injury or accident case? As you can see, there are a lot of factors that go into determining a fair settlement for your Michigan truck accident case. This is not even a complete list. No honest Michigan car accident or personal injury attorney can answer your question without knowing this information. 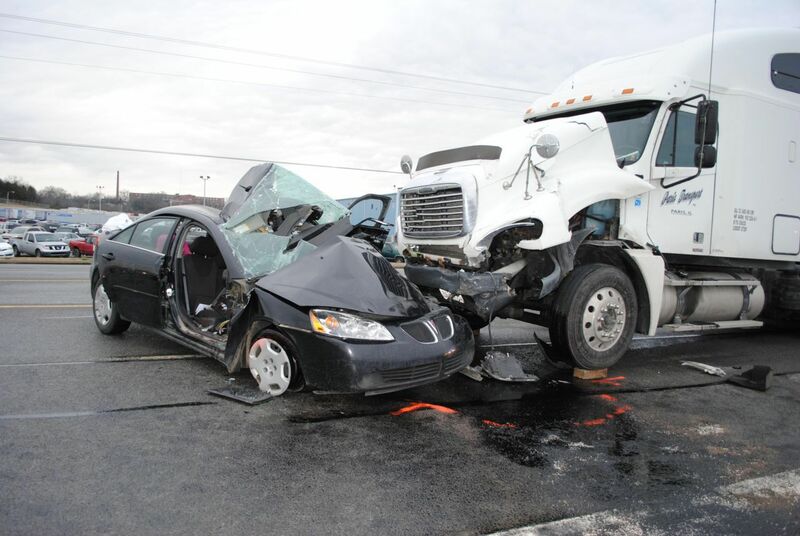 The other important factor is who is representing you in your Michigan truck accident case. The personal injury lawyer that you hire for your case is often the difference between receiving a fair settlement or no settlement at all. We settle more than 95% of our Michigan accident cases before even going to court. We have used our skill, experience, and reputation to obtain significant settlements and jury verdicts for our clients over the last 40 years. Some of them are listed below. To find out how much your case is worth, just give us a call and we'll ask you questions about your case and give you an honest answer. Call us today at (800) 606-1717 to speak with an attorney about your situation. It will cost you nothing. We will not charge you anything unless we are able to recover a settlement for you.